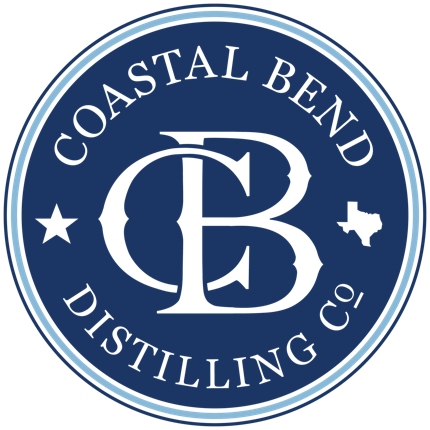 Spirits - Coastal Bend Distilling, Co.
Coastal Bend Distilling, Co. utilizes Grain Neutral Spirits (GNS or NGS) as an alcohol base in some products. The use of GNS is contentious in the craft liquor industry. We take the position that it is a part of the free market, that hand-craft distilling of certain spirits can be prohibitively expensive, and that we will use it where it makes practical sense. 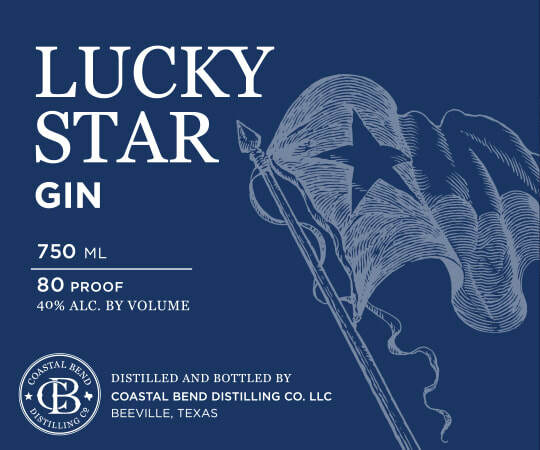 Coastal Bend Distilling, however, will also forego the use of GNS when it comes to hand-crafting products we produce in house from raw materials. We will be transparent when GNS is included in any of our products.